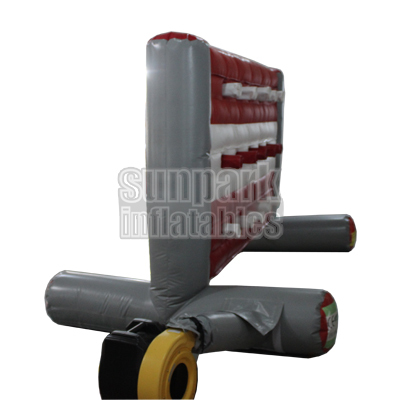 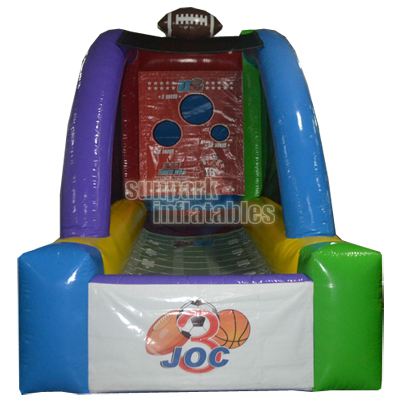 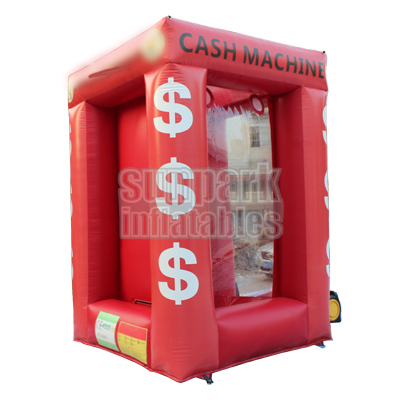 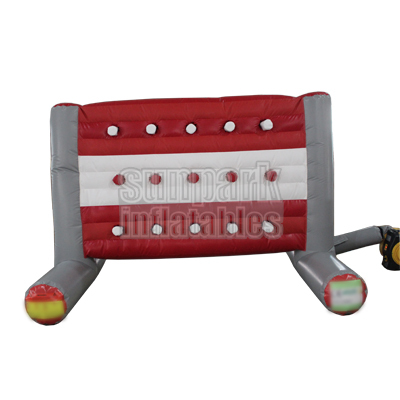 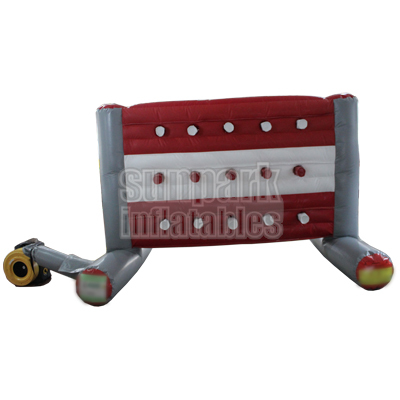 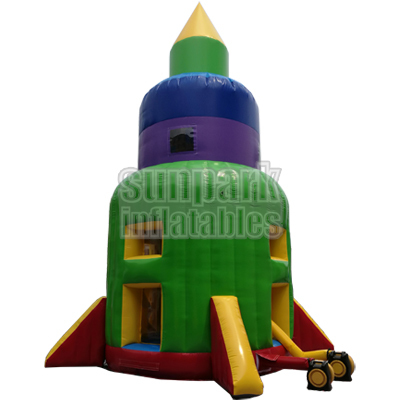 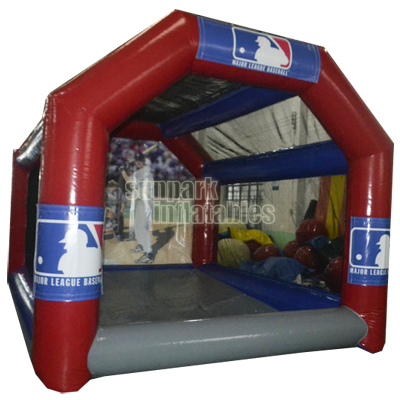 New Inflatable Whack a Wall is an awesome game that combines speed, accuracy, agility, dexterity, fitness and FUN!!! 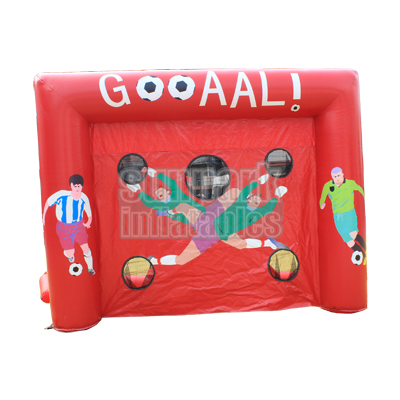 Two teams race the clock to punch their peg through to the other sides wall. 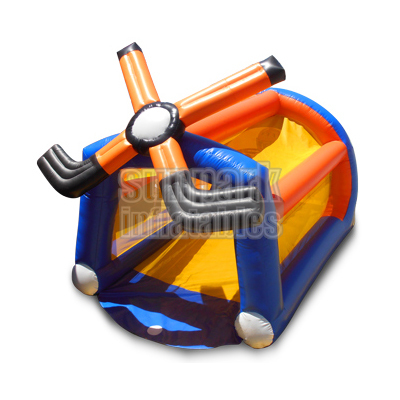 In a timed game (Usually 30-60 second), the winner is the team (person) with the most pegs pushed in after the timer counts down to zero. 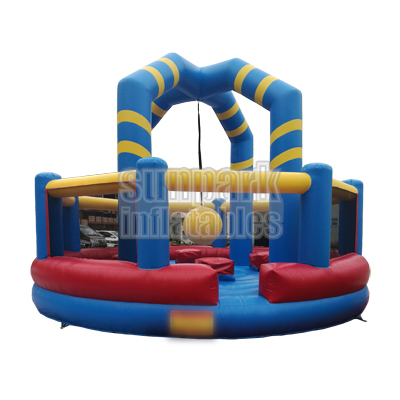 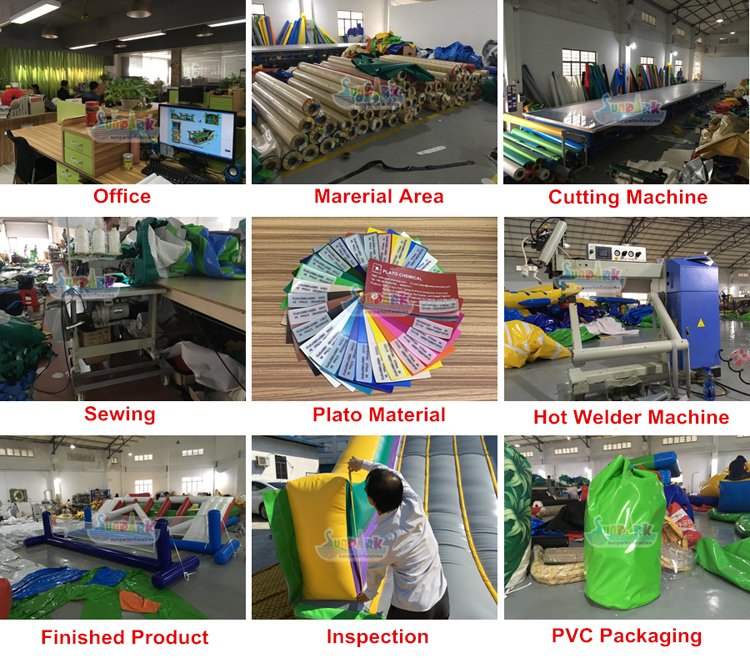 It is perfect for children’s parties, adult events, corporate events, fun days, carnivals and much, much more.